The Network Security Test Lab is a hands-on, step-by-step guide to ultimate IT security implementation. 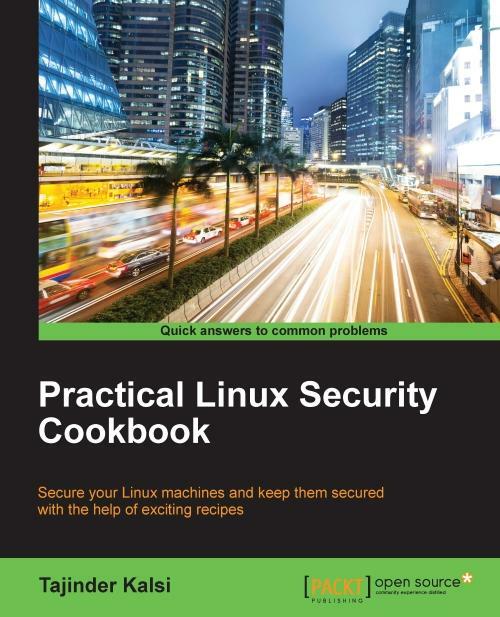 Covering the full complement of malware, viruses, and other attack technologies, this essential guide walks you through the security assessment and penetration testing process, and provides the set-up guidance you need to build your own security-testing lab. 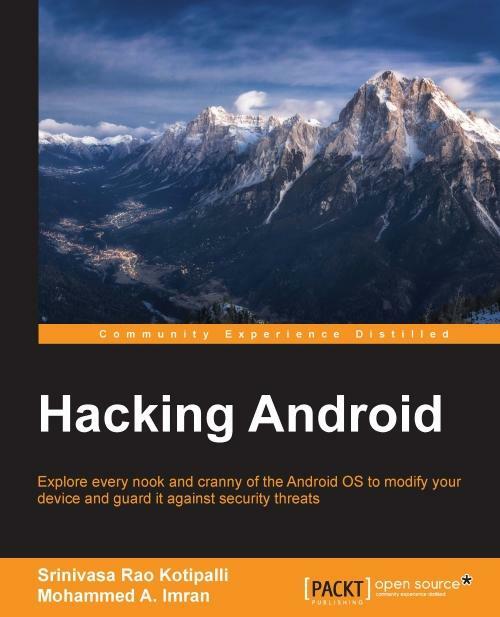 You'll look inside the actual attacks to decode their methods, and learn how to run attacks in an isolated sandbox to better understand how attackers target systems, and how to build the defenses that stop them. You'll be introduced to tools like Wireshark, Networkminer, Nmap, Metasploit, and more as you discover techniques for defending against network attacks, social networking bugs, malware, and the most prevalent malicious traffic. You also get access to open source tools, demo software, and a bootable version of Linux to facilitate hands-on learning and help you implement your new skills. Security technology continues to evolve, and yet not a week goes by without news of a new security breach or a new exploit being released. The Network Security Test Lab is the ultimate guide when you are on the front lines of defense, providing the most up-to-date methods of thwarting would-be attackers. 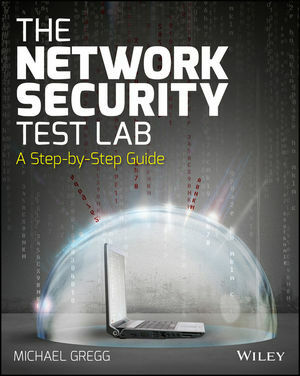 The Network Security Test Lab is your complete, essential guide. 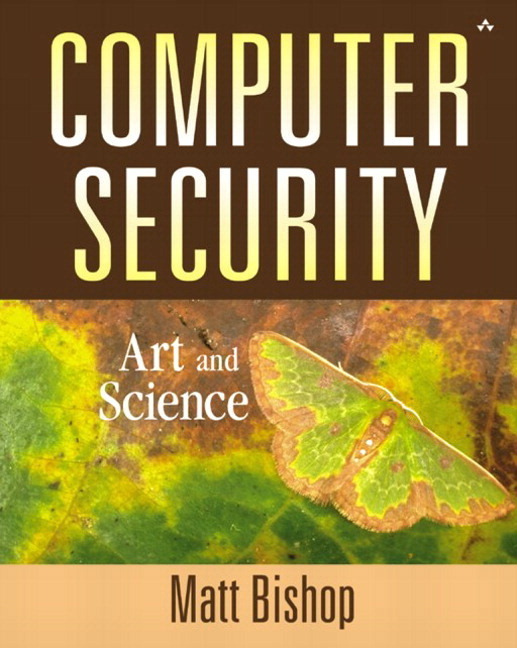 This book provides a thorough and comprehensive introduction to computer security.